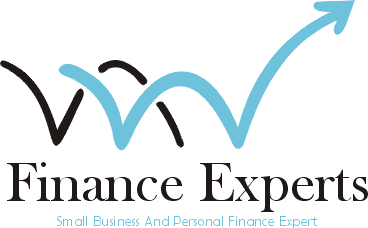 Finance Expert is a community of bloggers here to help you live large on a small budget. As well as what you may have heard, you don’t have to sacrifice your financial independence to enjoy life. If you need any help about finance. Then contact us. Thanks..